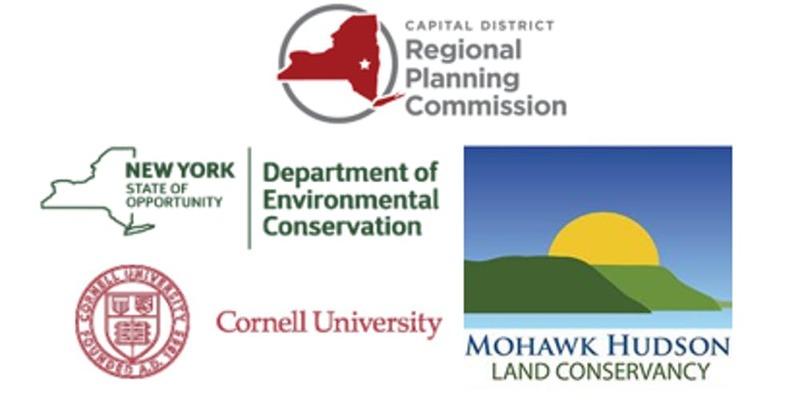 Community volunteers serving on municipal conservation advisory councils (CACs) and county environmental management councils (EMCs) play an important role across the Capital District by advising local boards and agencies on matters related to the environment. 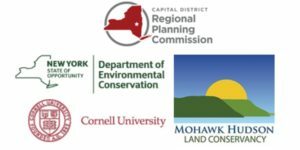 This program will begin with presentations geared toward actions CACs and EMCs can take to advance conservation and sustainability, highlighting local projects, followed by community updates and networking time. Be inspired by neighboring communities to undertake new conservation efforts in 2019! Municipal officials and individuals interested in forming new CACs are encouraged to attend. Registration is Free! For more information, contact Ingrid Haeckel at (845) 256-3829 or Jill Falchi-Henck at (518) 453-0850. You can register for the roundtable here!